My name is JavierJavier Rizzo. I'm a Electronic Cybernetics Engineer, living in Mexicali, Mexico. Yeah, I have a CV in English and Spanish. I code things. Most of those things are open source, you can check them here. Yeah, I'm one of those hippies who use GNU/Linux. 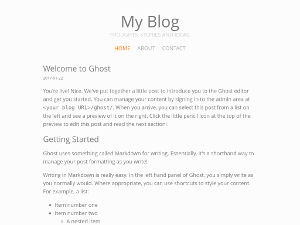 I also write stufflong stuff on my blog (in Spanish). You can also find my short, idiotic comments on my Twitter (in Spanglish), by clicking the little bird below. 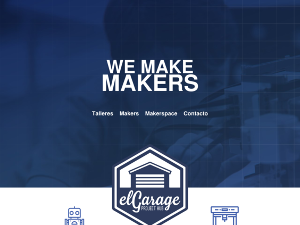 Website for El Garage Project Hub, the very first makerspace in the Mexican northwest. Guide the robots to the exit. But you only have one controller, so every robot moves at the same time. 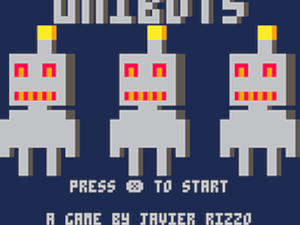 This game was made for the #FC_JAM with PICO-8. 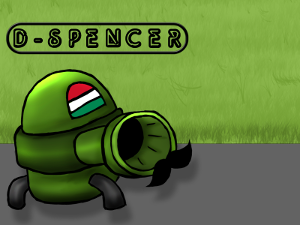 D-Spencer is a Sentry Gun that shots food. Give clients what they want. 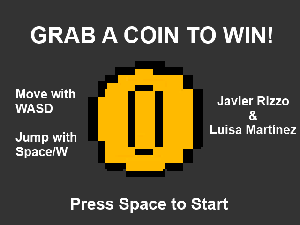 This game was made for the BaconGameJam07, with the theme "hungry". 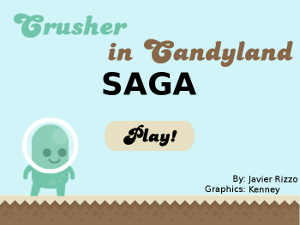 This is the saga of Crusher, an alien who is trapped in a land made of candy. Help him overcome the dangers ahead. This game was made for the Candy Jam. 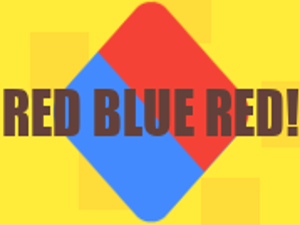 This was a software let you search, download, play and manage a library of classic games. Think of it as an iTunes of old games. 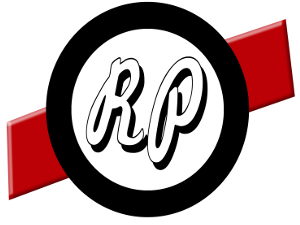 Originally made for the Scenery Beta 2011 as "ROMFinder". 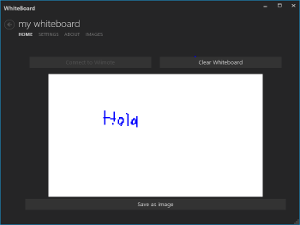 Software to scan the contents of a whiteboard. Made for the We Can Code Hackathon 2014.